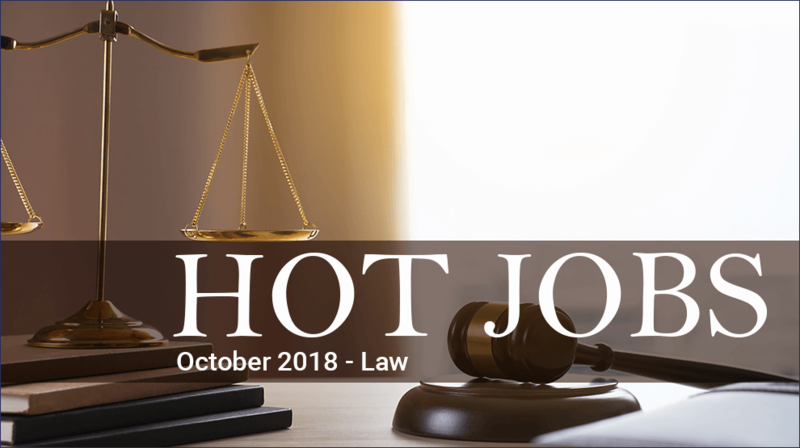 –	Overall, the total number of vacancies for lawyers has risen by almost 19% in 2018. 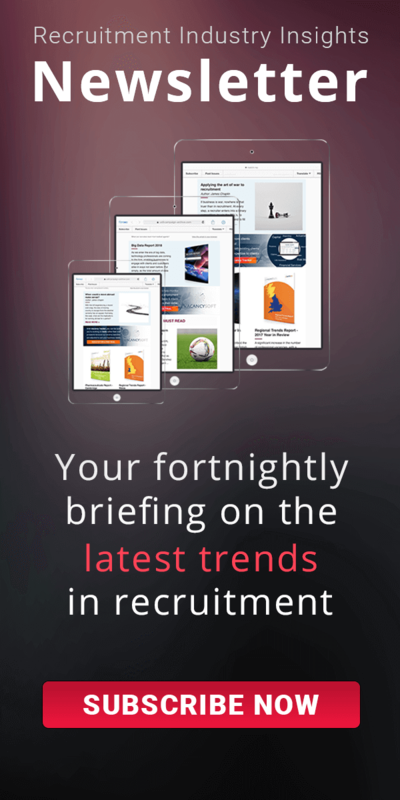 –	Demand for in-house lawyers has increased the most within TMT, up 42% year on year. –	UK Firms are having to raise compensation aggressively to protect against US poaching. 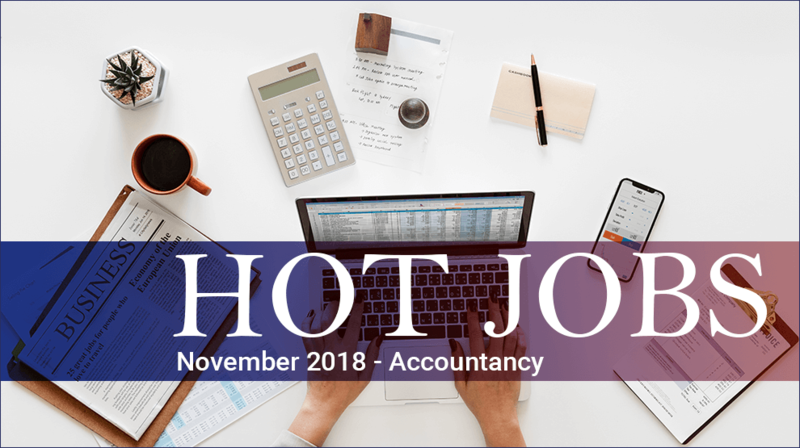 –	The largest firms are the least likely to headhunt. Why? 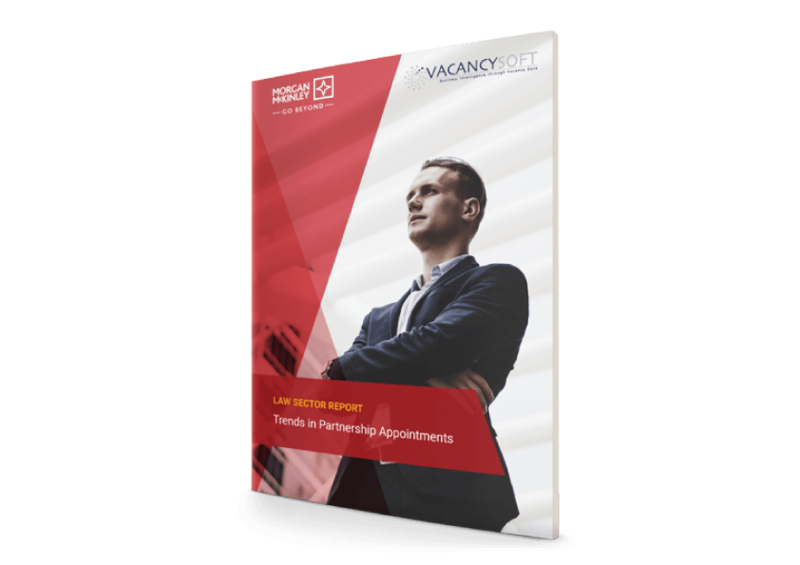 –	Litigation is the leading area for Partner Appointments this year so far. What has been happening with the other practice teams? 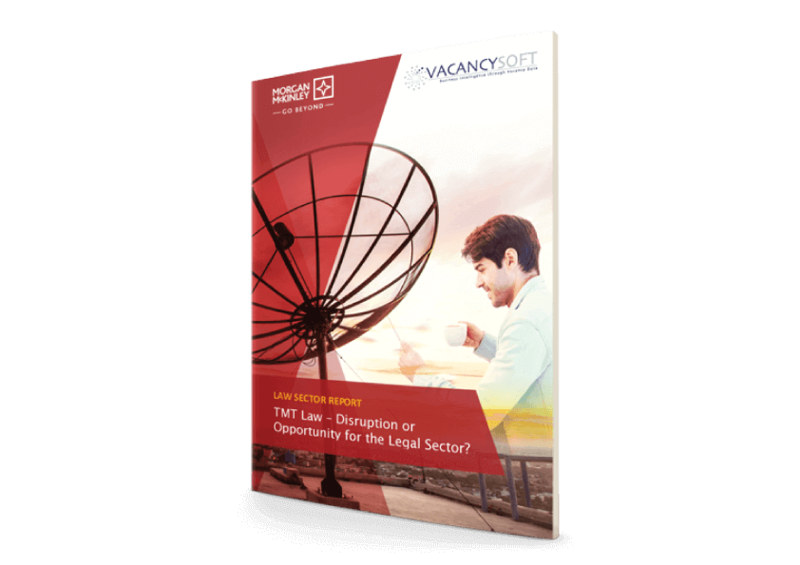 –	Growth areas for lawyers are in fact in sectors such as TMT as opposed to Law itself. 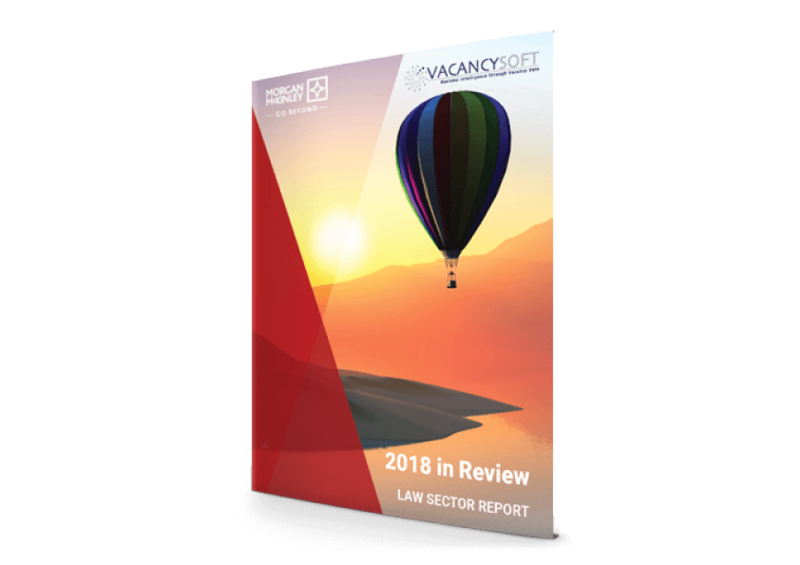 –	Some tech companies are seeing legal hiring up by 50% this year so far compared to 2017. –	UK law firms are now investing into technology directly, and into technology firms to compete in the nascent ‘legal-tech’ industry.